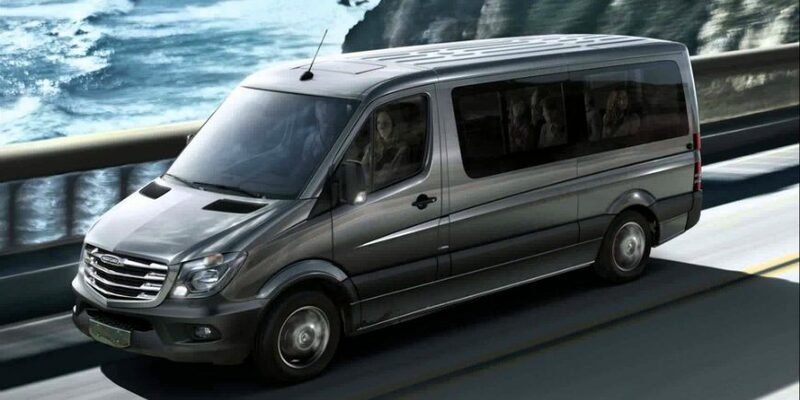 We provide you with a comfortable Minibus, Mercedes Sprinter type or similar. Air Conditioning. Pay your driver in cash after your transfer. Vehicle fits up to 16 persons and 16 Large Bags and 13 Hand luggage. 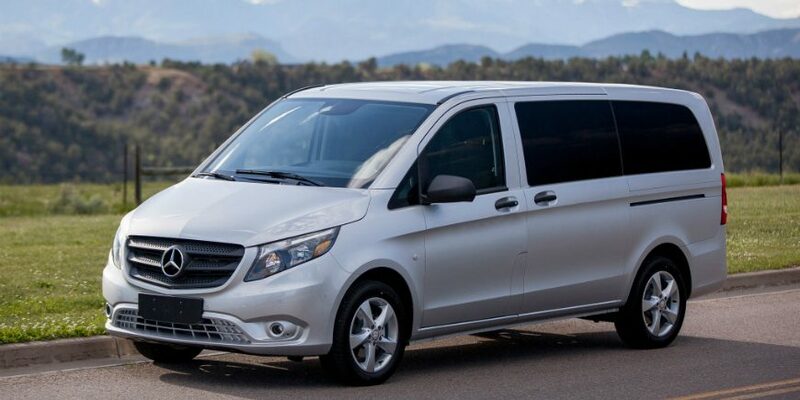 Our Minivans are mainly luxury Mercedes Viano type or similar. Fully Air Conditioned. Many with full leather interiors. Pay your driver in cash after your transfer. Car fits up to 7 persons and 7 Large Bags and 7 Hand luggage. Our Private Standard Saloon vehicles are of high standard, typically Volwagen Passat or similar and fully equipped with air conditioning. Pay your driver directly in cash when you arrive at your destination. Station wagon vehicles will fit up to 4 persons with 4 large cases/bags and 4 hand luggage. 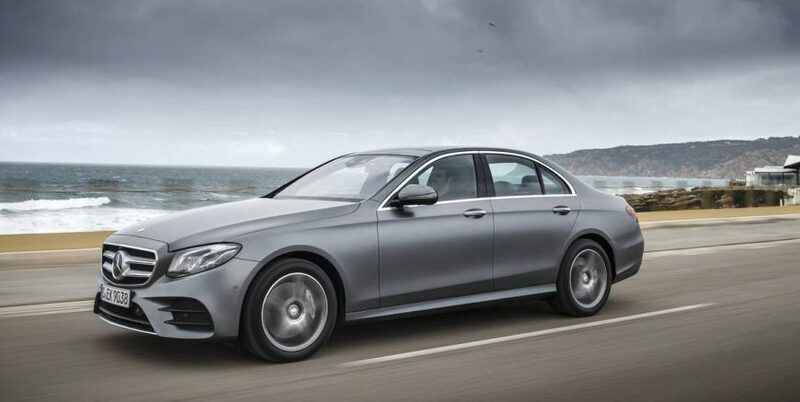 We aim to provide you with the best saloon car possible, Mercedes E class or similar standard. All our vehicles have air conditioning and free wifi. Simply pay your driver in cash when you reach your destination. A saloon car will fit up to 4 passengers and 3 large cases/bags and 4 hand luggage.